1 How To Protect Your Website From Spam Comments? 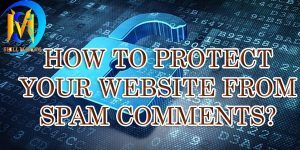 How To Protect Your Website From Spam Comments? Are you also facing a problem of spam comment? If your answer is ‘yes’ then keep reading this article. This is the right place for you. Here you will get the solution of your problem. So make sure you need to read this article with focus. Here I will explain to you that how can you protect your website by spam comments or we can say bots. So if you want to protect your website from spam comment then you should use Google Captcha. Google Captcha is the best way to protect your website from spam comments. If you want to use Google Captcha in comment section then you will never get any spam comments. Because Google Captcha verify that is the person is authentic. If Google verifies it then the person can submit the comment. Otherwise, the commenter cannot submit any comment. 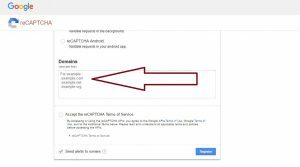 Add a plugin Google Captcha (reCAPTCHA) by BestWebSof. Now Click on Get API Key as shown in the picture below. Write your website’s domain name (As. Example.com). And select reCaptch v2. Now copy the site key and secret key. Now click on save changes. Now click on test reCaptcha. Now you can see that your Google ReCaptcha will be installed in your website. Now if anybody wants to comment in your post. Then commenter will verify the captcha before submitting a comment. And also when you are going to login in your WordPress admin panel then you also get a captcha. Thus you can increase your website’s security by using Google Captcha verification. I hope this article may help you solve your problem. I was also facing this problem on my website then I got this solution. This is one of the best solutions to bots. Hope you will enjoy this article. If you really enjoy this article and also get some interesting content for you then tell me your thoughts in the comment section. If you have any question or query then you can also ask me freely the in comment section. I will try to give the answer to them. If you are interested in Digital Marketing then you should join our Facebook Group by click below. 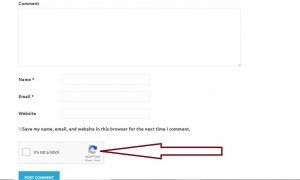 This entry was posted in blog, blogging, digital-marketing and tagged google captcha installation in wordpress, how to install google captcha, how to install google recaptcha in wordpress website, how to protect your website from spam comments, protection from bots. Bookmark the permalink. 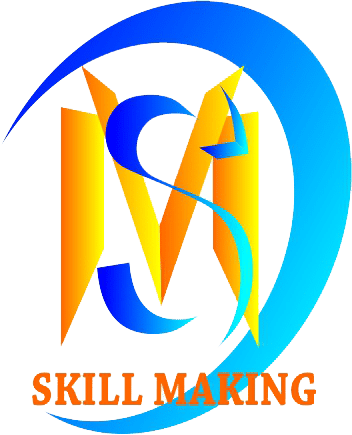 ← Why Digital Marketing Important for Us?